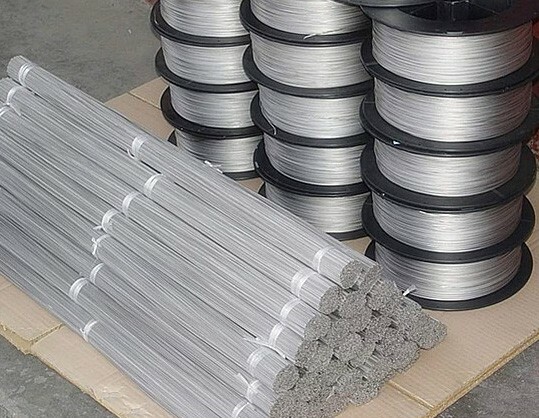 HEXON supply commercially pure grade Nickel 200 and 201 round rods for chemical processing equipments and other industries where corrosion resistance and electrical conductivity is a consideration for engineers. 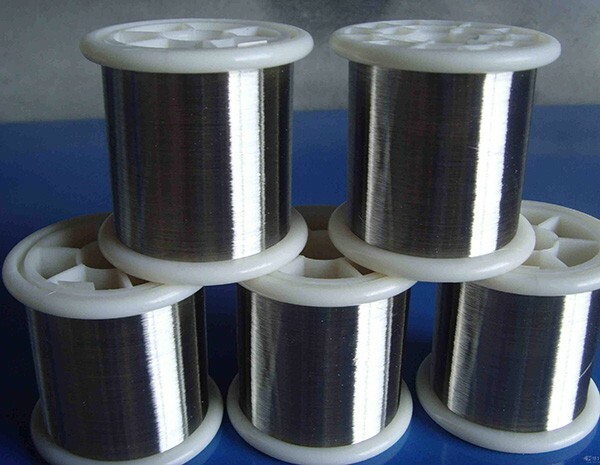 Our nickel wire is produced by drawing from nickel rods, offering high formability, weld-ability and heat-treatability. 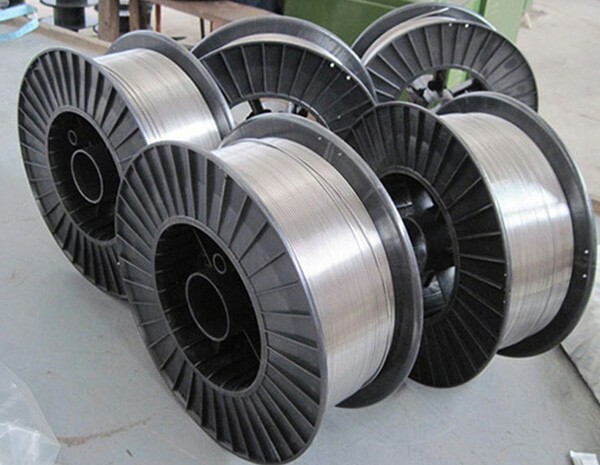 Nickel wires are inspected by ultrasonic in order to prevent potential cracks inside of the material. Full analysis and tension properties report could be provided under EN 10204-3.1.